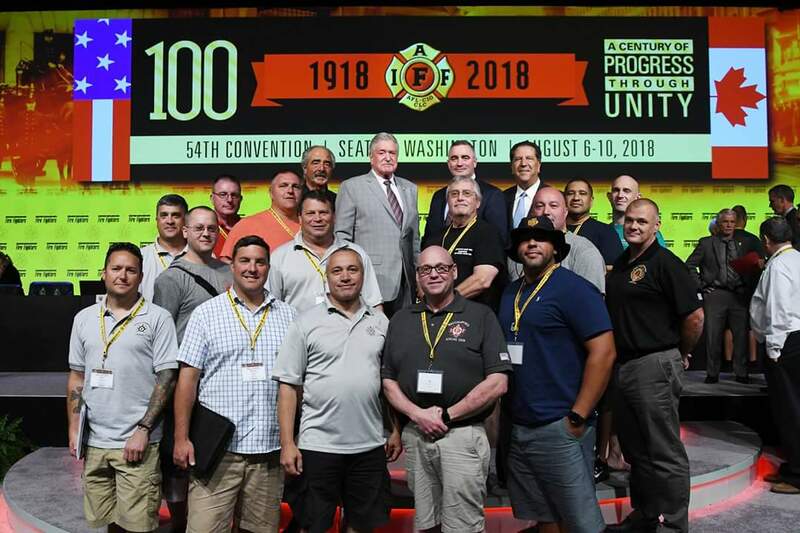 The Uniformed Professional Fire Fighters Association of Connecticut would like to thank the following IAFF Locals from Connecticut for attending the IAFF 54th Convention in Seattle, Washington for the 100th Anniversary of our great organization. 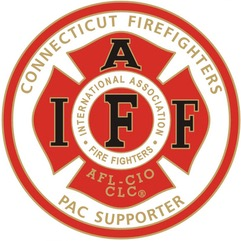 For those Connecticut IAFF Locals who were unable to attend your, Local was listed and recognized in our support of this event. Thank you all for being part of a great team working to protect firefighters in our state.